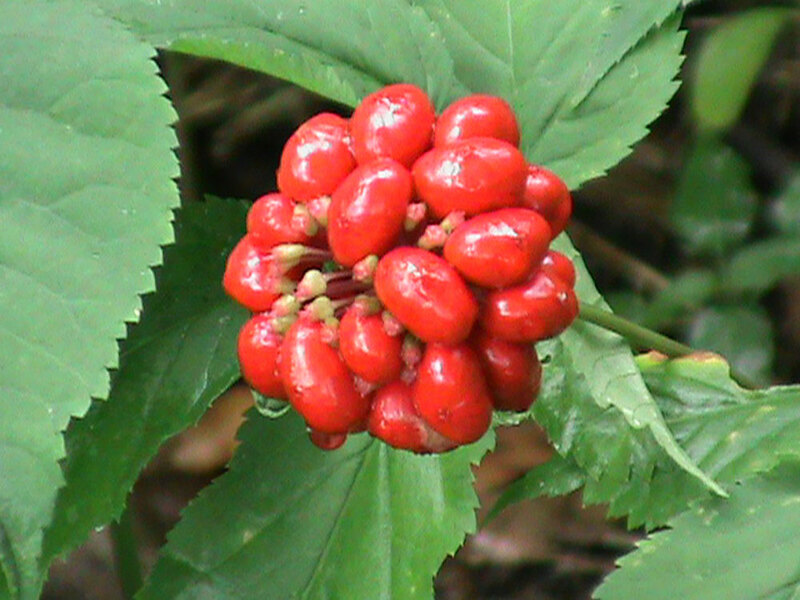 Colwell’s Ginseng products: American Ginseng Berry Juice Concentrate, American Ginseng & Wild Reishi Extracts, Fresh or Dry Wild Simulated Ginseng Root, Stratified Ginseng Seeds, Ginseng Rootlets, Stratified Ginseng Seed & Rootlet Grower Kits, & more! 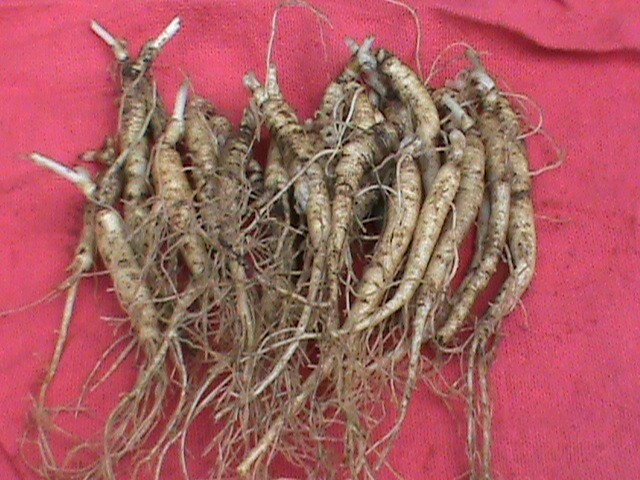 Click the categories below to view ginseng product details..
All paid pre-orders of ginseng seed, rootlets, or kits, over $75 will receive absolutely FREE , 1 oz (approx. 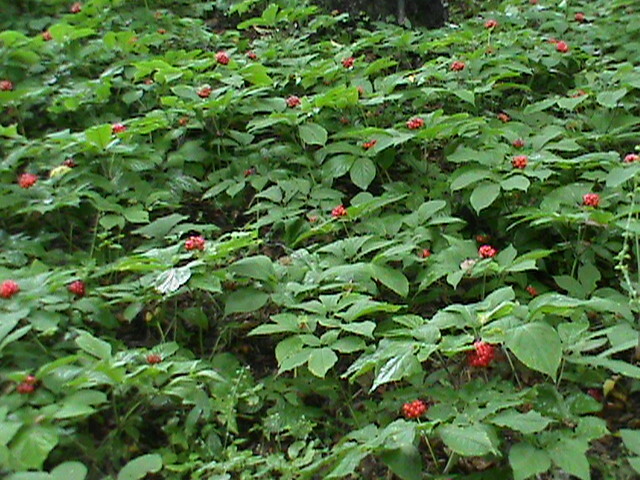 500) of ginseng seed. 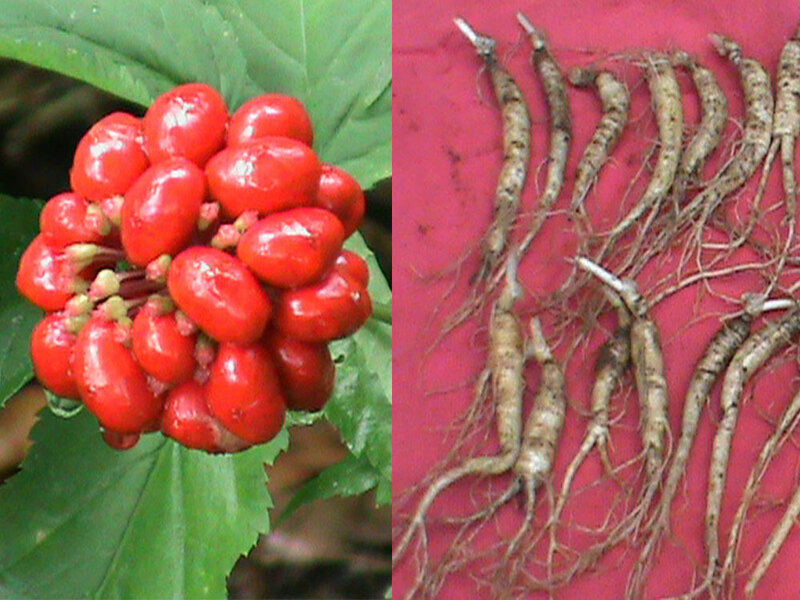 We will start to ship all Ginseng Seed, Rootlet, & Kit Pre-Orders by approx. the 1st week of Sept. for Fall planting ! We sell out every year so Order in Advance to Guarantee your Ginseng Seed & Ginseng Rootlets for the 2019 Fall Planting Season & get your FREE 1 oz of Ginseng Seed with your order ! 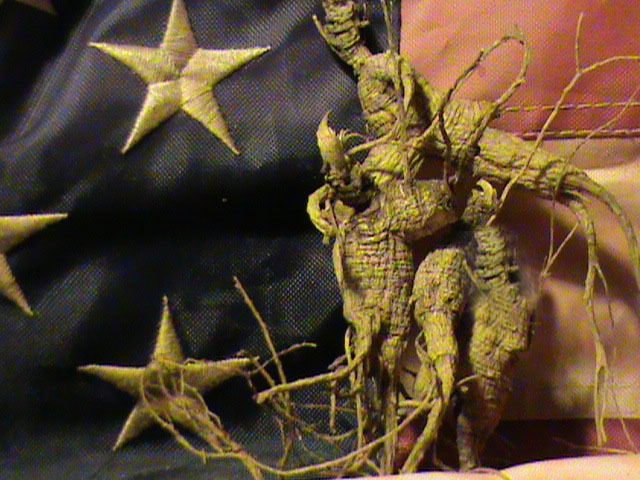 Responding to our customers requests seeking a variety of ginseng rootlets in one packet, we now offer a combination of……… 3, 4, & 5 yr old, or 4 & 5yr old forest grown ginseng rootlets together in Ginseng Rootlet Combo Packets! 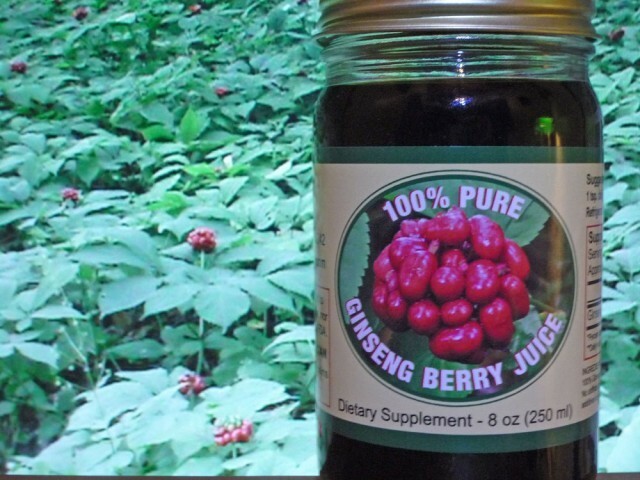 Purchase two 8oz jars of American Ginseng Berry Juice Concentrate, and you will receive one addtional Jar FREE ! 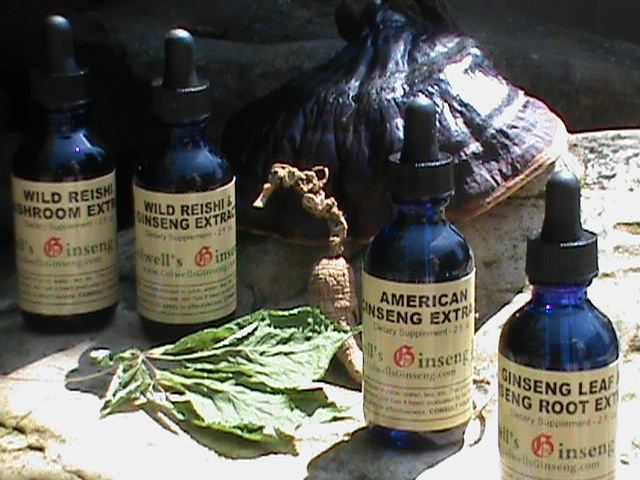 Limited Time Offer: Buy one American Ginseng or Wild Reishi Extracts-Tinctures, Get one FREE! We are accepting orders for the 2019 fall planting season! 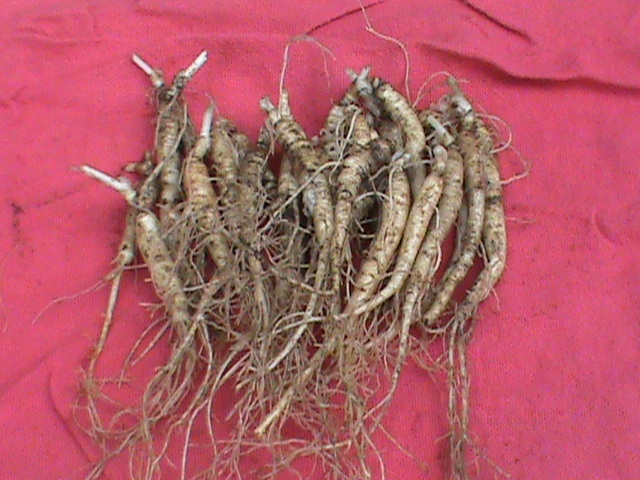 Great pricing on Ginseng Seeds, Ginseng Rootlets, & Ginseng Grower Kits!